Produced by Babble Fish Productions, The Dewarists is a new T.V. show in a documentary/travelogue format that puts together musicians “from all walks of life”. The show follows their journey through beautiful locations across India as they collaborate to compose new songs that are reflective of the sights and sounds of the place they find themselves in. 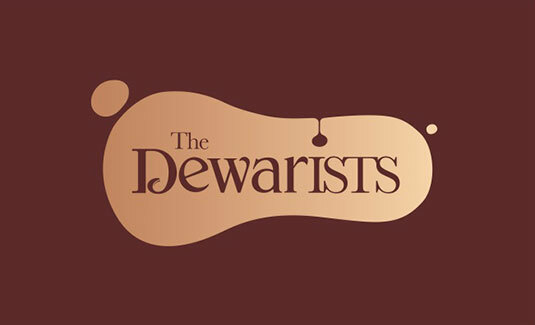 The Dewarists: On STAR World, every Sunday at 8 p.m.
“For the audience, these musicians are larger than life. But The Dewarists showcases their personal journey and makes them real people, people that they can relate to. So, their love for these musicians becomes deeper as they start identifying with them and start feeling that they are ‘just like me’ and if they can do it, then so can I,” said Monica Dogra, who acts as a sort of host for each episode. The show will feature collaborations between ace Bollywood composer duo Vishal-Shekhar and Grammy Award-winner Imogen Heap, the stellar Indian Ocean and Mohit Chauhan, and veteran rock acts Parikrama and Agnee. Other musicians featured on the show will include Pakistani singer-songwriter duo Zeb and Haniya, folk music collective Rajasthan Roots, and British multi-instrumentalist Shri. The first episode of the show launched last night (October 16, 2011) on STAR World, and featured Vishal Dadlani and Imogen Heap as they collaborated to produce the addictive new track ‘Minds Without Fear’. The episode is available in its entirety (in HD) on YouTube. The first season of The Dewarists will run on STAR World every Sunday at 8 p.m. for 10 weeks. Content from the show (MP3 downloads, etc.) will be available for free on the official Dewarists web site.